Uber is a really great service, but the iPhone app has always sucked. It has been a real shame because Uber made me never want to take a taxi again. I’ve been wanting the app itself, which is arguably the crux of the whole experience, to be on par with the great driving experiences I’ve had in Uber cars. 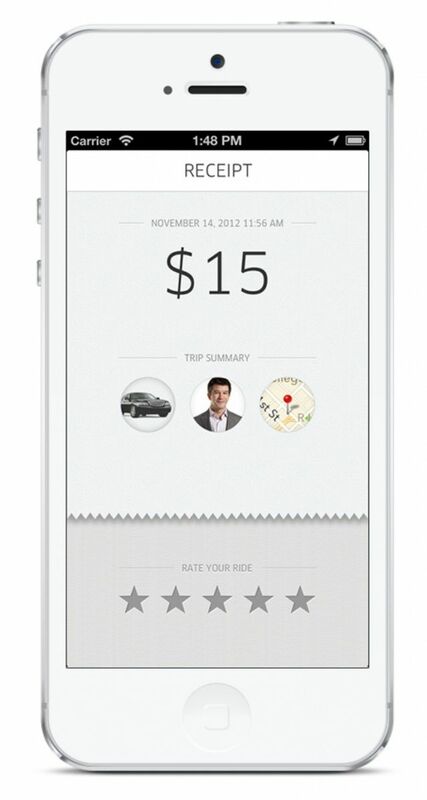 Today Uber 2.0 went live in the App Store, and it just took everything to the next level. 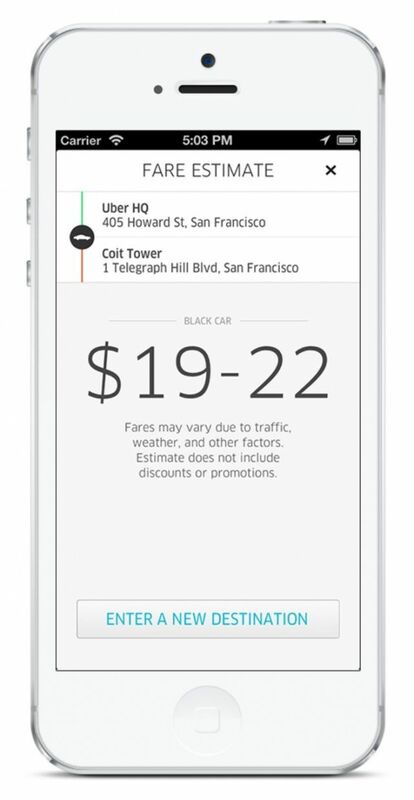 Not only does the app have a gorgeous new design, but you can finally get fare estimates before you book a ride. There’s also iPhone 5 support and plenty of other goodies. Rates for all Uber car types are now easy to find and understand. Enter your pickup and dropoff location to see an instant, accurate estimate of how much your ride will cost. 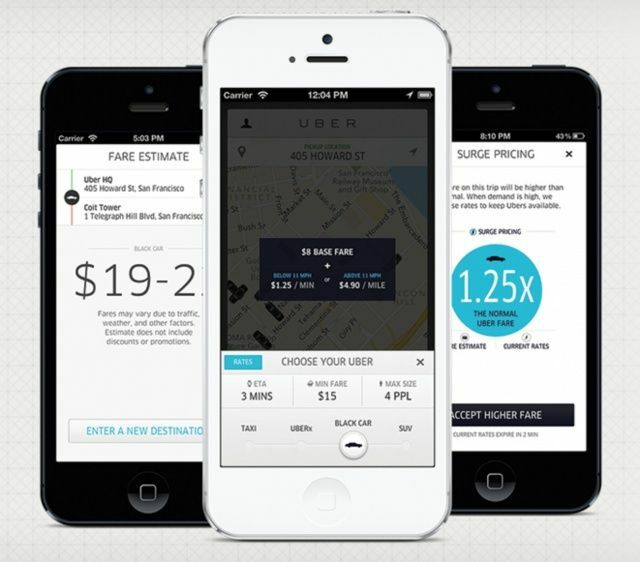 We’ve also added clear, simple explanations of rate exceptions like Surge Pricing. You can also see digital copies of your receipts right after you complete a ride. Uber is using Foursquare to power its location database, so you can tap a nearby restaurant or landmark if you don’t want to give your exact location. The app can still use your iPhone’s GPS data to find you automatically. Frequent locations (like the workplace or home) are now remembered for quick access inside the app. Version 2.0 also promises improved location and driver tracking accuracy. You can see a real-time map of all available Uber cars in your area, and it all works fluidly. There’s also iPhone 5 support, a full screen map view, plenty of bug fixes, better credit card management, and slicker social networking integration. If you’re new to Uber, a nice welcome video will play when you first open the new app. Uber isn’t as cheap as some of its other competitors, but in my experience it’s usually more consistent and the drives themselves are of higher quality overall. The service is available in a number of both domestic and international cities, including Atlanta, Chicago, Dallas, London, Los Angeles, New York City, San Diego, San Francisco, Seattle, Sydney, and Toronto. 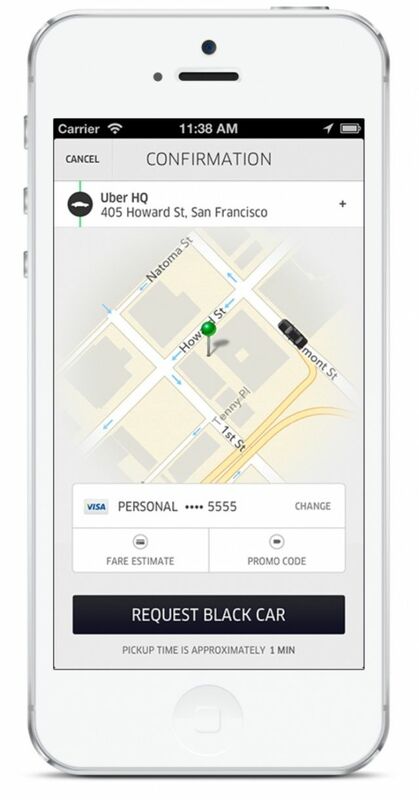 You can download Uber 2.0 now in the App Store for free.